Vevo unveiled two new music live video as DSCVR Artists To Watch 2019. Last year, Vevo introduced Alessia Cara and Billie Eilish on DSCVR ARTISTS TO WATCH 2018. 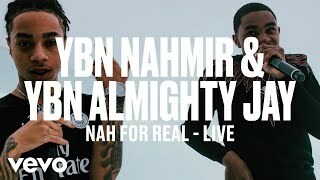 First one, Alabama rappers YBN Nahmir and YBN Almighty Jay performed “Nah For Real” directed by Janssen Powers. 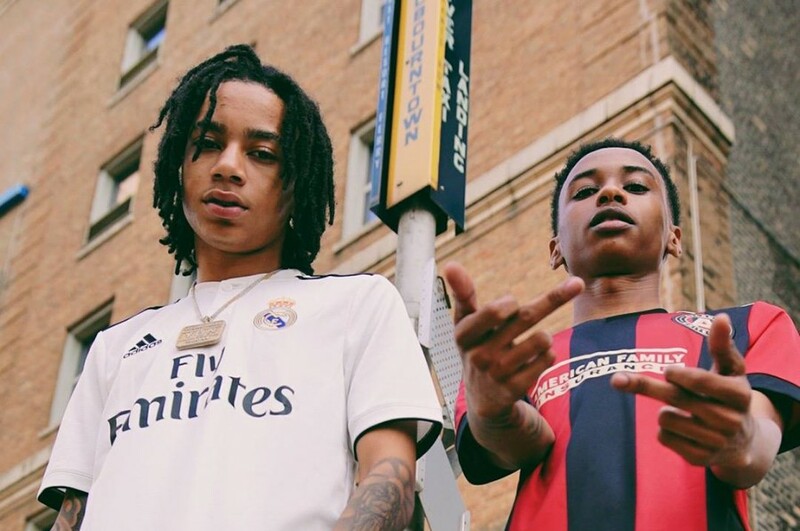 The song appeared on YBN Nahmir's third mixtape “YBN: The Mixtape”, which was released back in September and comprises of 23-track. It was written by YBN Nahmir, YBN Almighty Jay, Hitmaka, SkipOnDaBeat and Daniel Worthy. 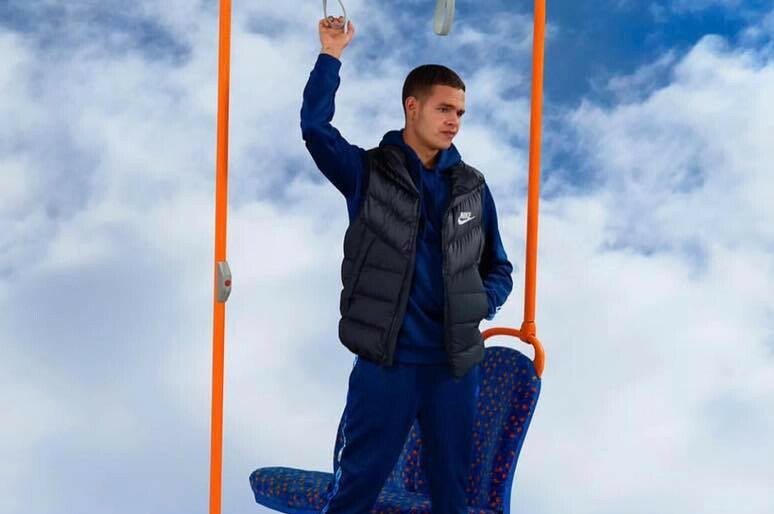 Another video, Northampton rapper slowthai performed “Rainbow” directed by Daniel Broadley. The song follows up his second EP "RUNT", which was released in September. It was written by slowthai and produced by Kwes Darko and JD. Reid.